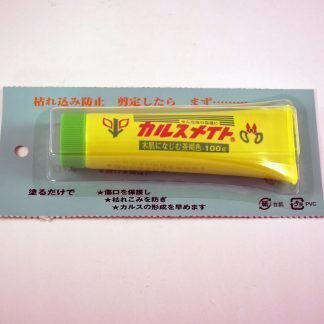 Scott from LINCOLN bought this item recently. 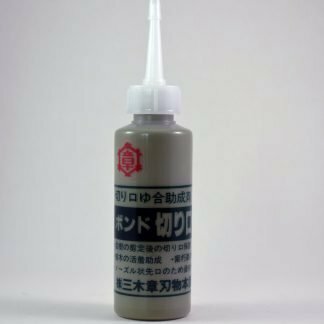 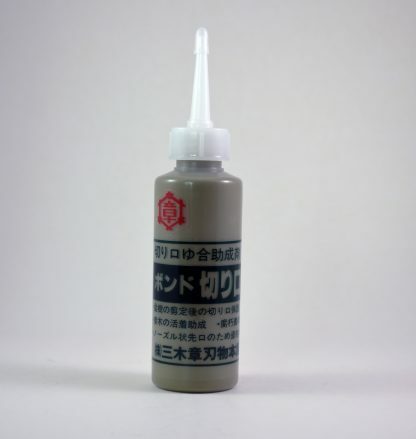 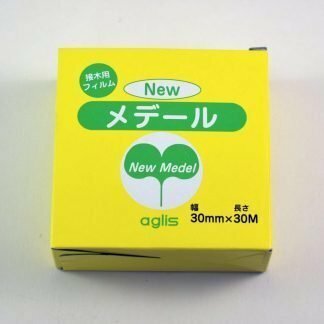 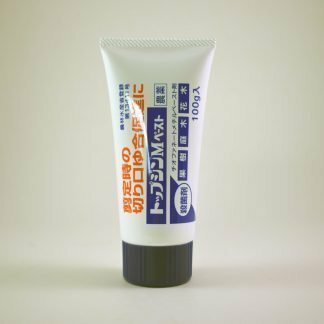 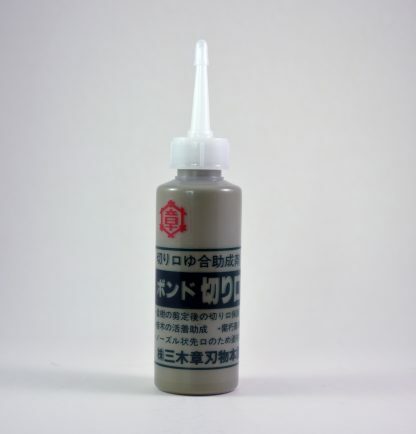 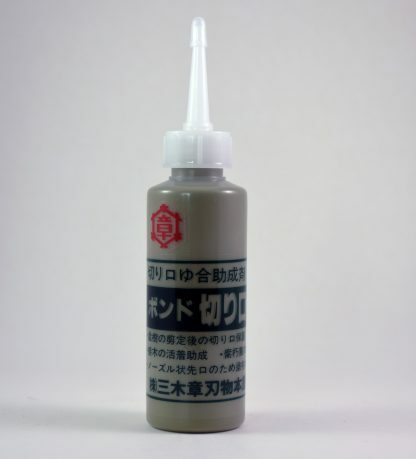 Kirikuchi-Naoru is a liquid sealer used for treating cuts and wounds on our bonsai. 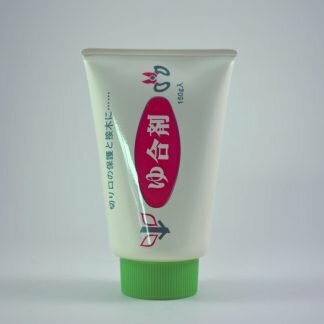 Helps to prevent infection in the cut site.